OUTERNATIONAL WOMEN'S DAY PODCAST! Celebrating women in reggae, dub, bass, dub poetry, dancehall, ska, DnB and Inuit throat singing with tunes from Tonye, AMMOYE, Sister Carol, Hempress Sativa, Jah9, Koffee, Sara Lugo, Susan Dixon, Back Eddy and the Procrastinators, Donna Makeda, Marie Viivi Belleau, Ivaluarjuk Kathleen Merritt, Rise Ashen Reya Sunshine, Lillian Allen The Rhythm Express,SOOM T and more!! Broadcasting live at 8pm Pacific tonight on CJMP. 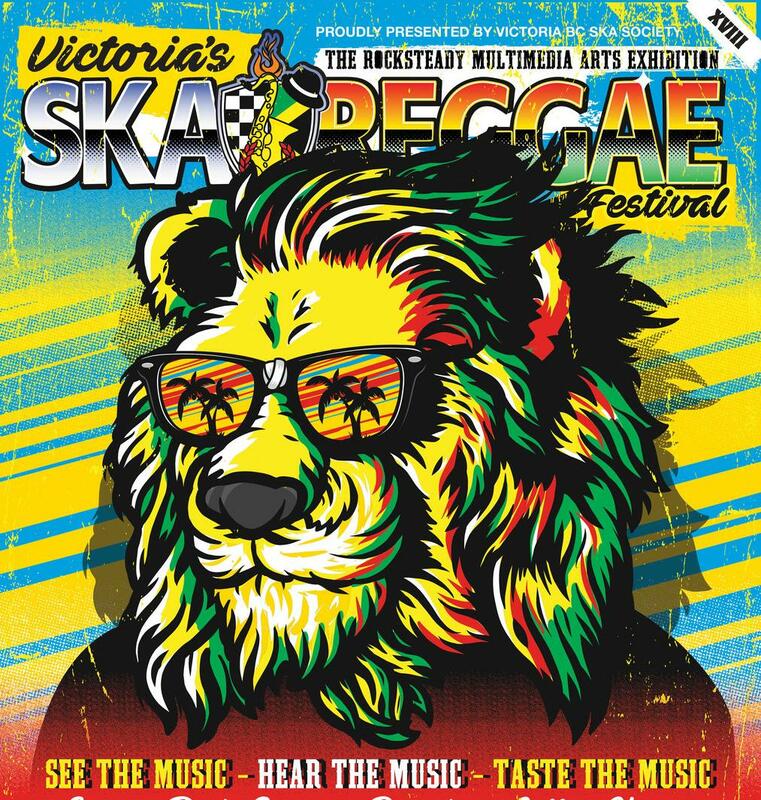 Victoria Ska & Reggae Festival XVIII - June 14 - 18, 2017! is coming up so we're gonna play more BURNT.., Jah9, The Official Keith and Tex, Tarrus Riley, SKAMPIDA, The Skints, The Black Seeds, Blackwood Kings. Also new tunes from AMMOYE, Ukulele Dub Society (covers Zeppelin!) Dactah Chando, Morgan Heritage and more! This week on the podcast we're featuring Victoria Ska & Reggae Festival XVIII - June 14 - 18, 2017! artist BURNT. 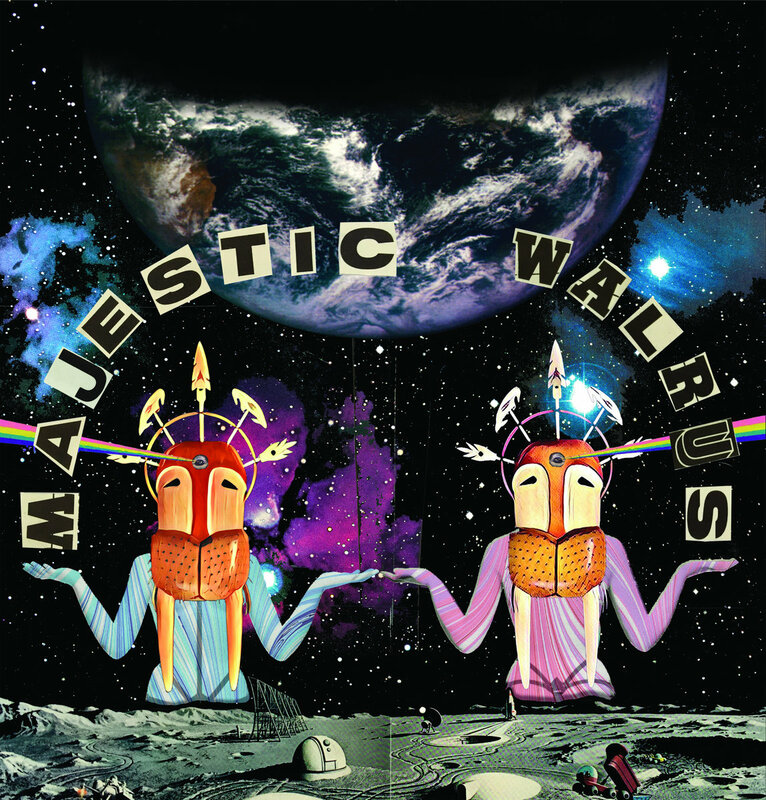 's brand new album Majestic Walrus! We'll hear tunes from Dennis Brown, SOOM T, Trilion, KING KONG Reggae Artist, Adam Wood beatfarmer, Richie Stephens, Jungle Weed, The Hempolics, KRAK in DUB, Kreed and Parly B and tons more!! !